Whale watchers love to come to Monterey from around the world to view hundreds of whales, orcas, dolphins and pelicans who continue to feast on a “krill and anchovy buffet” in the Monterey Bay National Marine Sanctuary. 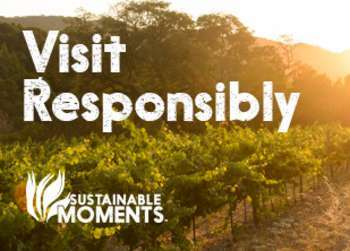 Monterey is understandably proud to be “The Whale Watching Capital of the World™ with a variety of whale sightings 365 days a year! Come celebrate the annual migration of the gray whales at the 7th Annual Whalefest Monterey on January 28th and 29th at Old Fisherman&apos;s Wharf. Don’t miss this free fun and educational, interactive family event for all ages with lots of great activities! 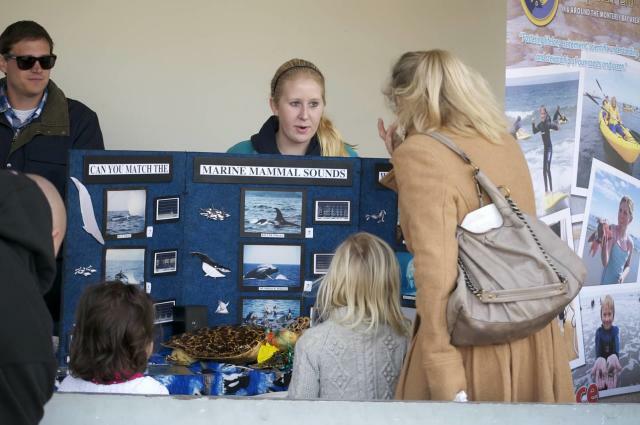 The event also benefits many local and national marine organizations that educate, inspire, and empower the public to protect the Monterey Bay National Marine Sanctuary. 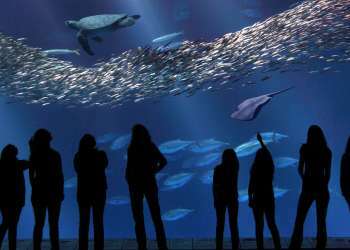 Among the highlights will be a 2-day Symposium with lectures and documentaries related to ocean and marine life conservation presented at the Dali17/Museum of Monterey at the Stanton Center Auditorium by many marine experts. "Dee" created by Save The Whales will be on display this year! Dee is a 43-foot life-size inflatable humpback whale, and children and adults can go inside and see the ribs, heart, lungs, baleen, stomach and esophagus of this mammoth mammal. 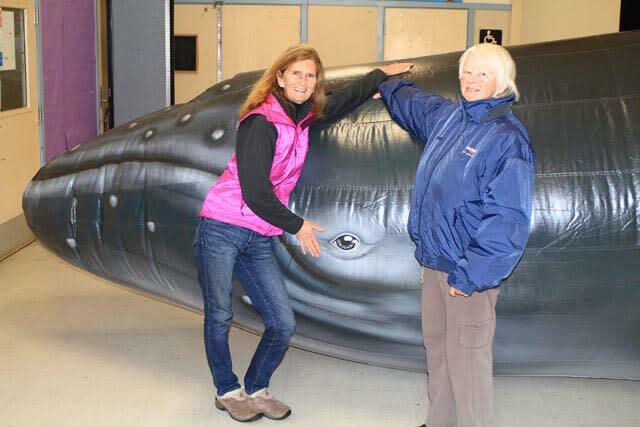 A 60-foot model whale – Humphrey the Humpback Whale (attendees can climb inside) provided by MAOS, will be on site in front of the Custom House both days to honor the migration of his friends, the gray whales. There will be squid dissection by scientists from the Hopkins Marine station and interactive displays from the Pacific Shark Research Center. Learn more about the Whale Entanglement Team (WET)℠ Marine Life Studies who help rescue the increasing number of entangled whales. There will also be the very popular Abalone Races with abalone donated by the Monterey Abalone Company. The Abalone Races will be held 11:00 a.m. and 2:00 p.m. near the Big Fish Grill. On the California Dock, the Shoreline Operations Fire Boat and U. S. Coast Guard 47’ Surf Boat will be on hand. The 29’ Response Boat from the The U.S. Coast Guard Station Monterey will be on display on the Causeway next to the Custom House Plaza. Their popular animatronic Coastie the Safety Boat™, a member of the Coast Guard Auxiliary, Flotilla 64 Monterey, will roam and talk with attendees. Seafloor Science ROV Day Camp will have underwater robotic kits to build and drive, Boe Bots to program, plus other ocean tech equipment to tinker with. Marine Life Studies Take it to the Streets™ is partnering with Save Our Shores and Surfrider for the Whalefest Community Cleanup (beach and streets). Meet 11:00 am on Sunday, January 29, 2017 at the Marine Life Studies Booth. Plus many other interactive displays and activities on both days! The event will also feature an array of great live music including the Monterey High School Jazz Band, Kuumbwa Honor Jazz Band, Nick Fettis & His "Orca" stra, Bill Minor & Richard Rosen, Richard Carr, Michael Brautovich, John Tallon and the Ragtime Stompers, Mark Richardson with "Mountain Dulcimer of an Eclectic Kind" and Jonah and the Whale Watchers. For more information, just to go the Whalefest Monterey page on montereywharf.com.